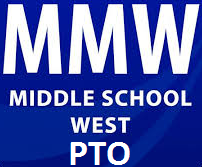 Parents, grandparents, friends are invited to sign up to share their job/career stories at MMW Career Day on Friday, 3/1/19. Sign up for a 1 hour time commitment (20 min presentation + Q&A given to two groups of students). Contact Shannon Richter at shannonmrichter@gmail.com for all questions!